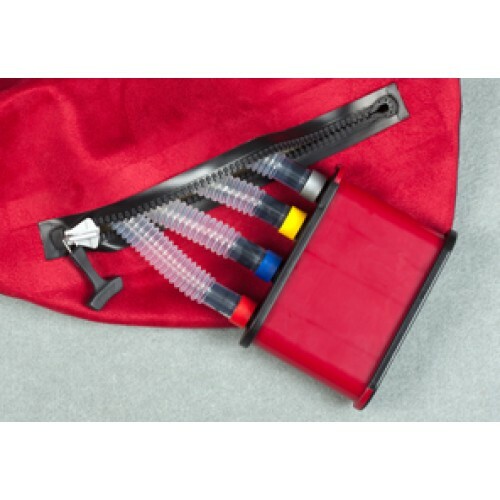 The Ross Suede Canister Pipe Bag is the result of an extensive amount of research, trial and error, and the desire to produce a major upgrade from their previous bags and canister system. 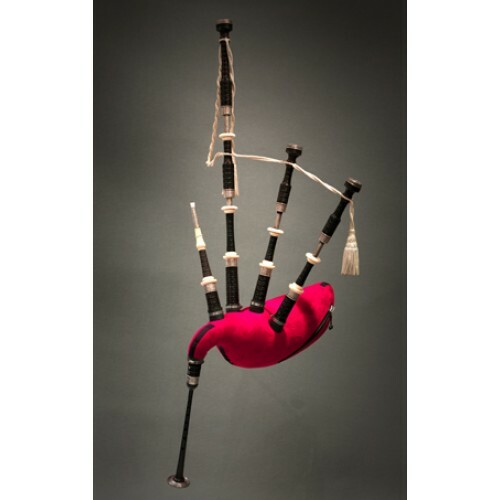 The Ross Suede Pipe Bag offers pipers a combination of great comfort, feel and harmonics, and moisture control that is unequalled in the bagpipe world. 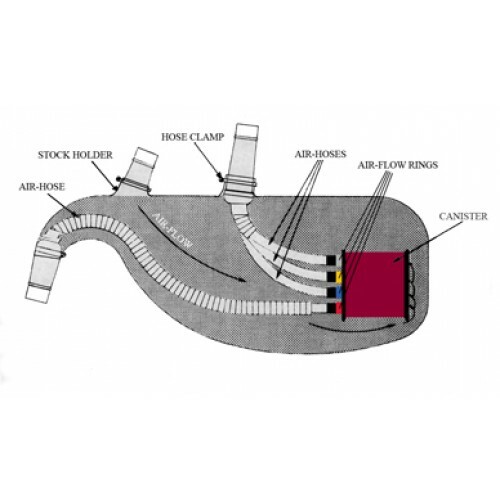 The bag can be played without a canister system of course, and for drier blowers this basic setup might well be sufficient. Yet, it is the implementation of the canister drying system that takes this bag to the highest level of moisture control, and has been used to great benefit by thousands of pipers throughout the world already.